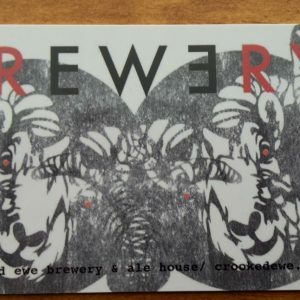 Gift cards can be used towards food, drink & merchandise in house at Crooked Ewe Brewery & Ale House. Cannot be used towards online merchandise at this time. Classic Gift Cards are mailed on a snail via the USPS. If you would like an eGift Card that will be emailed to the recipient, check out the eGift Card option.